Honda FORZA 300 | SA Motorcycles. 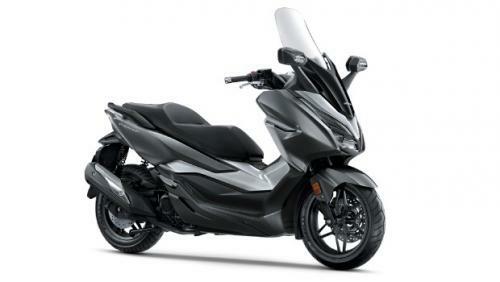 This mid-size, sporty scooter from Honda is ready for anything. With its powerful engine and two person capacity the Forza will be ideal for commuter trips, weekend tours and everything in between. Strong and extremely durable, the NSS300 Forza's lightweight steel underbone frame offers nimble steering in traffic and stability at speed. 35mm telescopic forks, twin rear shocks and double-sided aluminium swingarm provide a comfortable and reassuring ride, while powerful front and rear disc brakes are assisted by Combined ABS brakes. 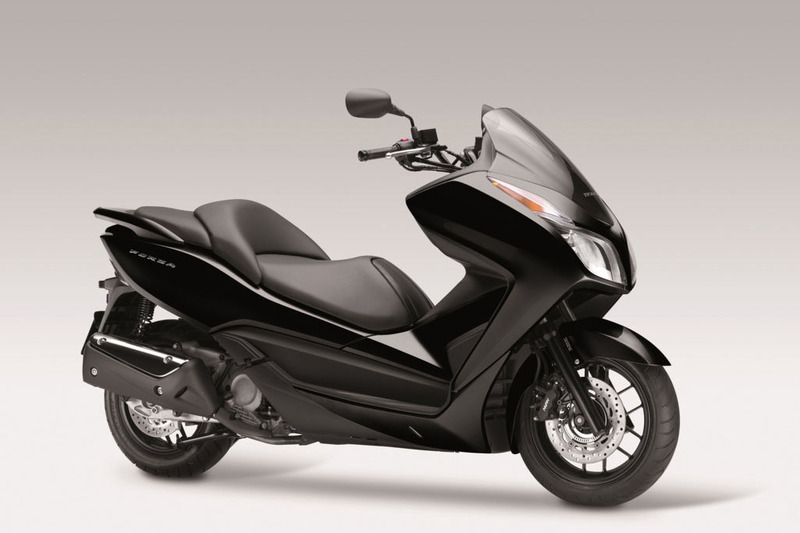 Honda's NSS300 Forza is the ideal all-round scooter boasting excellent build quality, fresh design and usable practicality perfect for both commuter travel and weekend highway trips. 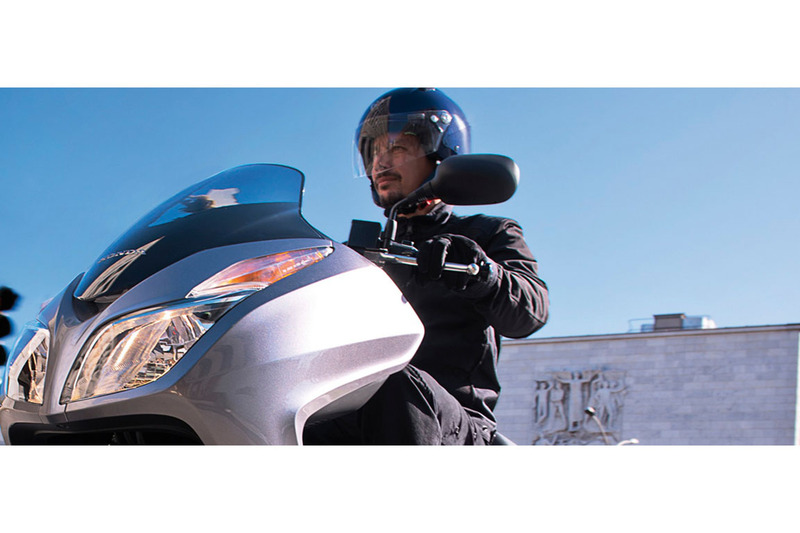 With a chassis designed to provide the usability and comfort of a sit-in scooter with some of the excitement and fun that a motorcycle delivers, the NSS300 Forza will be enjoyed by anyone from a novice to a veteran rider thanks to a riding position that easily accommodates a wide variety of rider heights. The NSS300 Forza is powered by a 279cc, single-cylinder, four-stroke engine that delivers excellent fuel economy with all-round usability and great cruising speed. Final drive is via belt and V-Matic automatic transmission. Crisp and responsive, it provides more than enough power for the highway, with instant acceleration around town. Looking to take the FORZA 300 for a test ride? Tell us when it suits you and we will be in touch to confirm the time and bike availability. Want to know more about the FORZA 300? Our sales team have years of experience and can help with your enquiry.